Fast delivery, good performance and good quality, looking forward to the next cooperation. 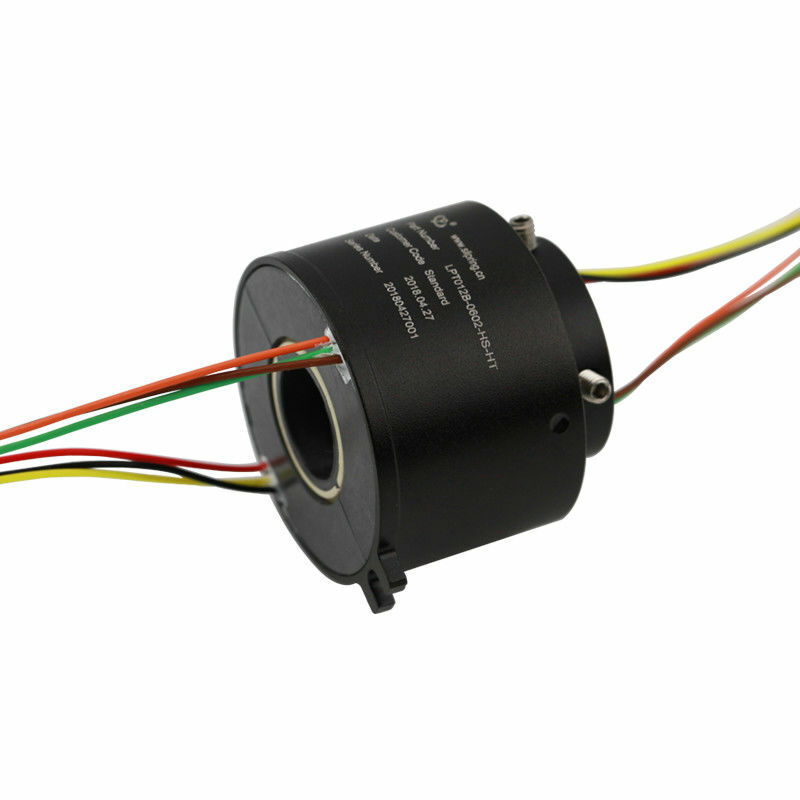 For a power-driven vehicle, the slip ring is required to support and sustain its operation. The slip ring developed by JINPAT for high speed trains is mainly characteristic of high rotating speed and long service life. With such a performance, its reliable power & signal transmission helps the train to obtain enough accelerating force during a high-speed driving. Even though it is in summer, the high speed train slip ring with 80°C can also retain a normal operation regardless of high temperature resulting from outdoor environment or heat from friction from high-speed operation. As a high-speed slip ring, it can be also used for speed checking equipment. High Temperature Resistance: It can keep a long-time operation in a temperature up to 80°C after an actual test. 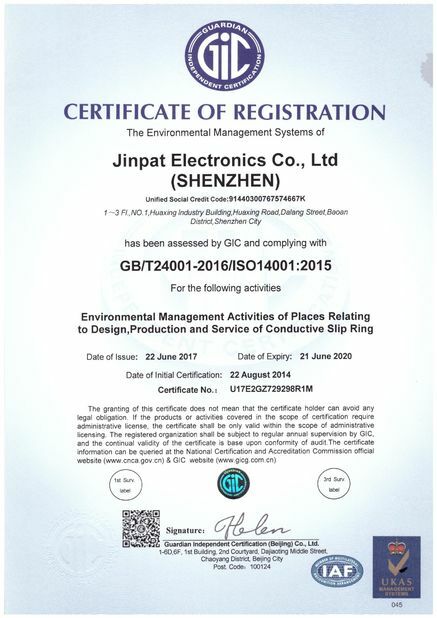 JINPAT has 20 years experience in SLIP RING manufacturing. Our factory covers an area of 7000 square meters with professional R&D team, advanced production equipment and more than 300 skillful employees. 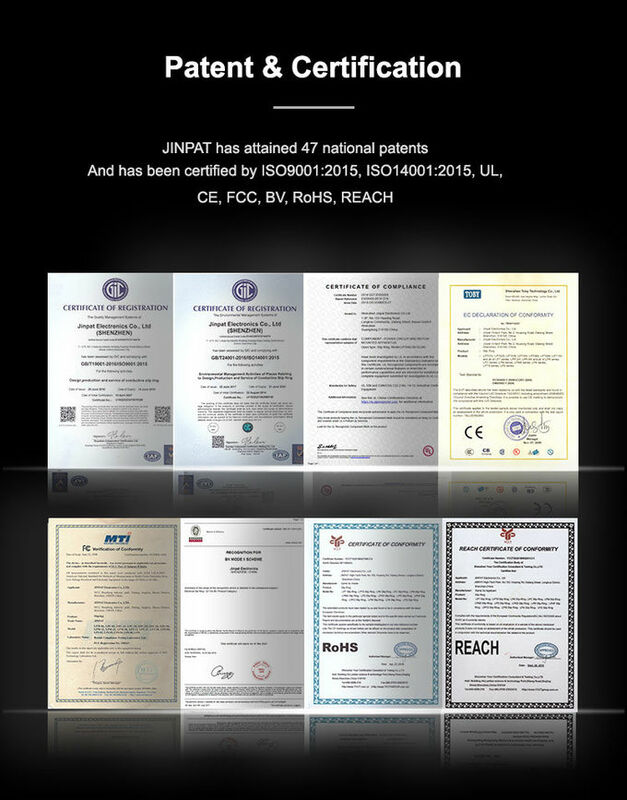 JINPAT slip ring is one of the best-known brands in the Europe and North America. Our manpower is so competent that we meet the demands having varied specifications with ensured durable and reliable quality. PS: Apart from providing connector or terminal processing for clients, we have our own CNC center so that we can provide one-stop service of supporting parts manufacture like housing or other mounting-related mechanical parts. 1. What do we do? We focus on developing, designing, manufacturing high quality sliprings, and offer various solutions for rotating systems. 2. How long have we been in the business? 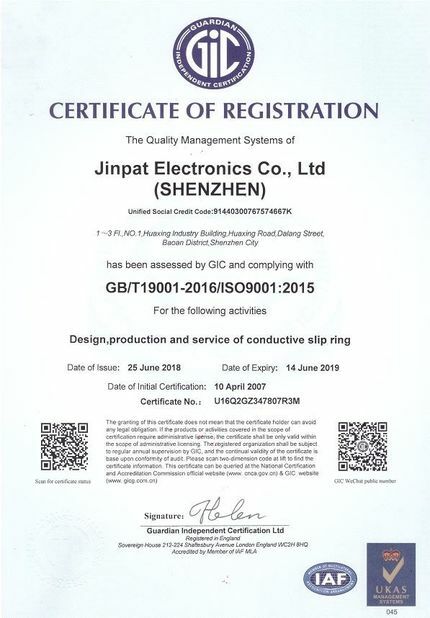 Jinpat established slip rings business since 1996. We have thousands of customers accepted our products or services. 3. 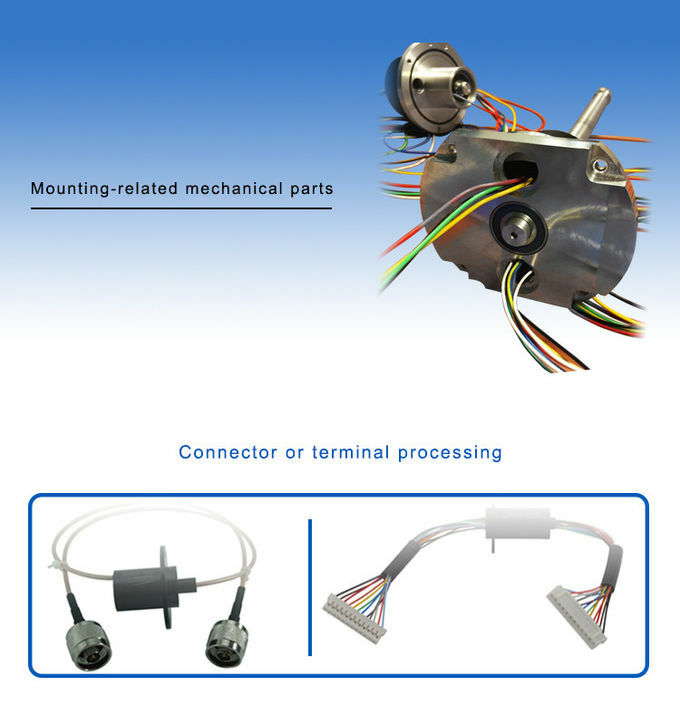 What is a slip ring? A slip ring is an electromechanical device that allows the transmission of power and electrical signals from a stationary to a rotating structure. 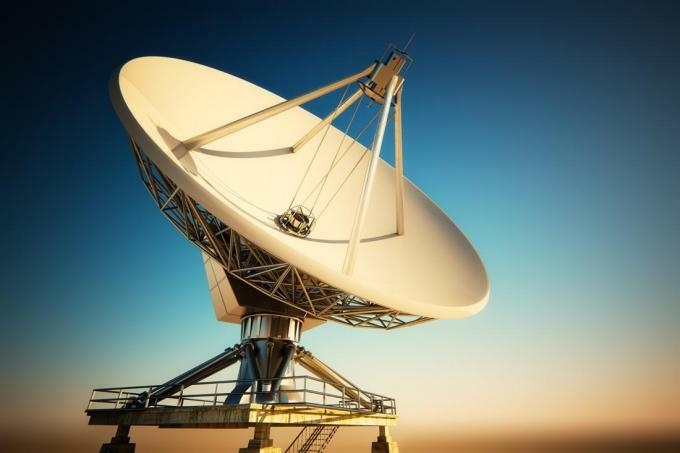 A slip ring can be used in any electromechanical system that requires rotation while transmitting power or signals. It can improve mechanical performance, simplify system operation and eliminate damage-prone wires dangling from movable joints. 4. How do I choose a slip ring? Proper selection of a slip ring solution requires details about your application’s operating parameters including total circuits, voltage and amps per circuit, operating speed, and mounting type. A good place to start your search is with our standard slip rings. If you are confident that a custom / modified solution is most likely required or need assistance in your selection, contact us to Get Started. 5. 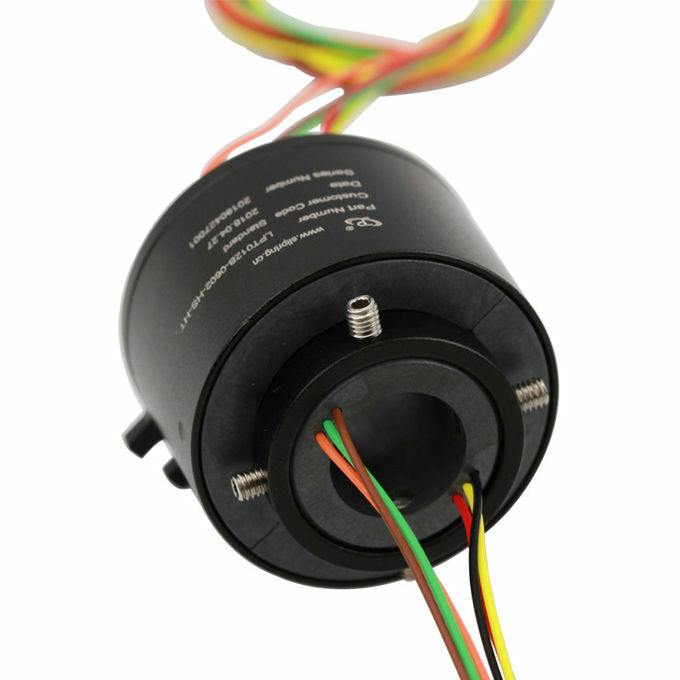 Do you offer custom slip rings? Yes, if you are confident that a custom / modified solution is most likely required or need assistance in your selection, contact us to Get Started. Our engineers will come up with perfect solution for your needs. China Good Quality Rotary Slip Ring Supplier. Copyright © 2016 - 2019 rotaryslipring.com. All Rights Reserved.